Rider Time! 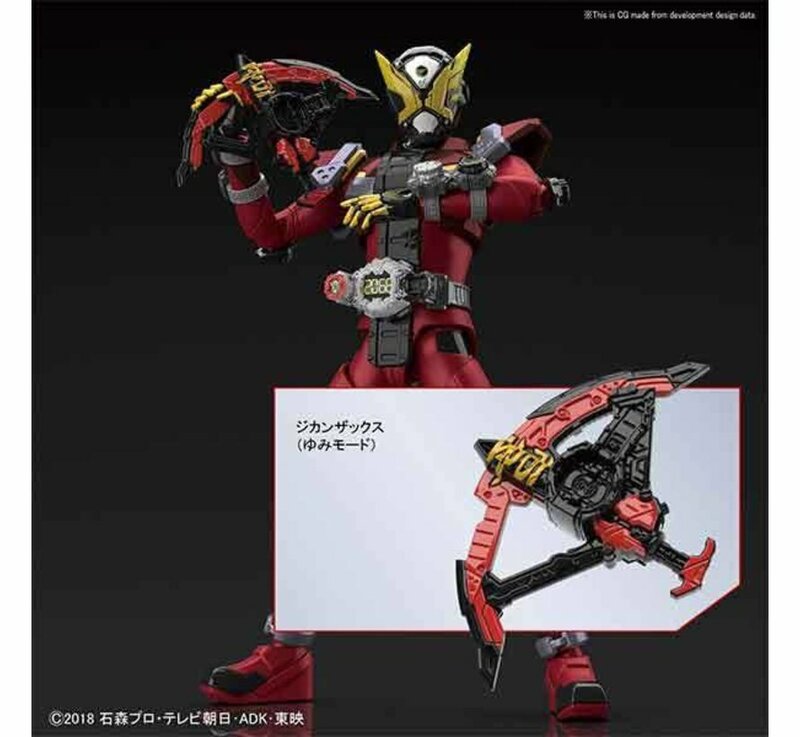 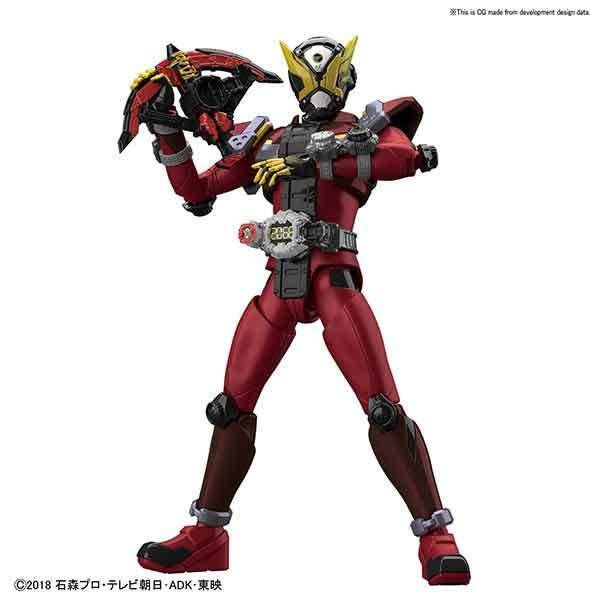 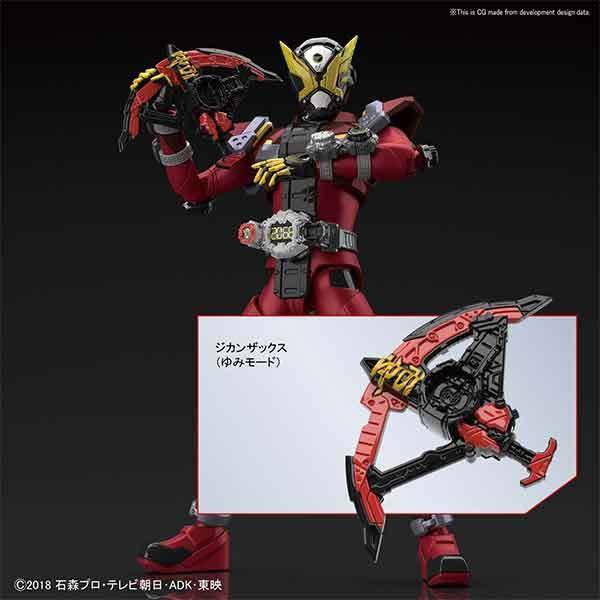 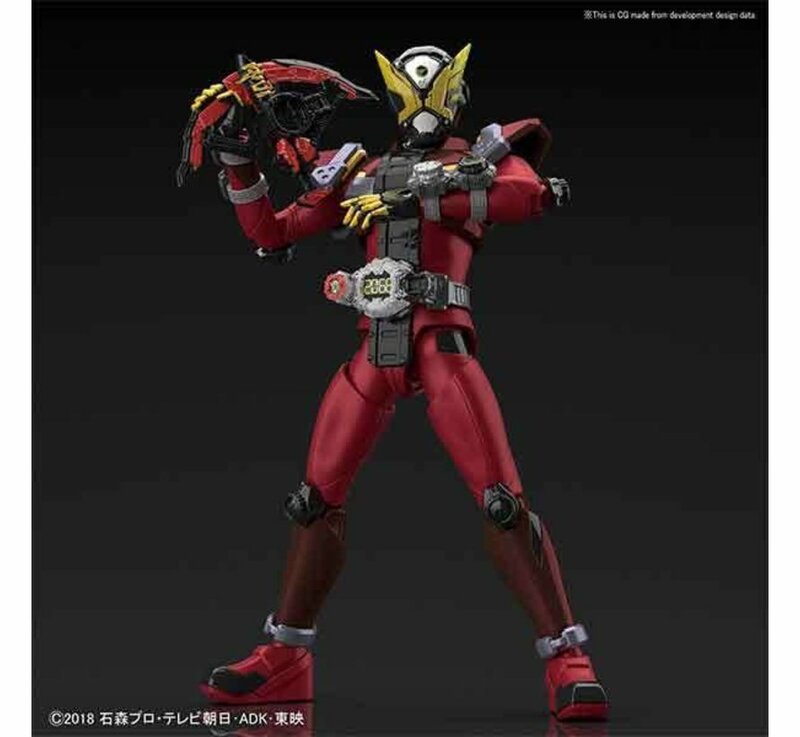 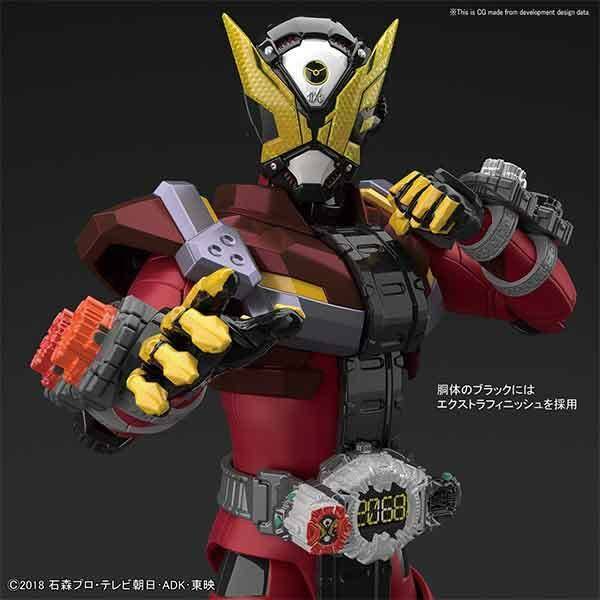 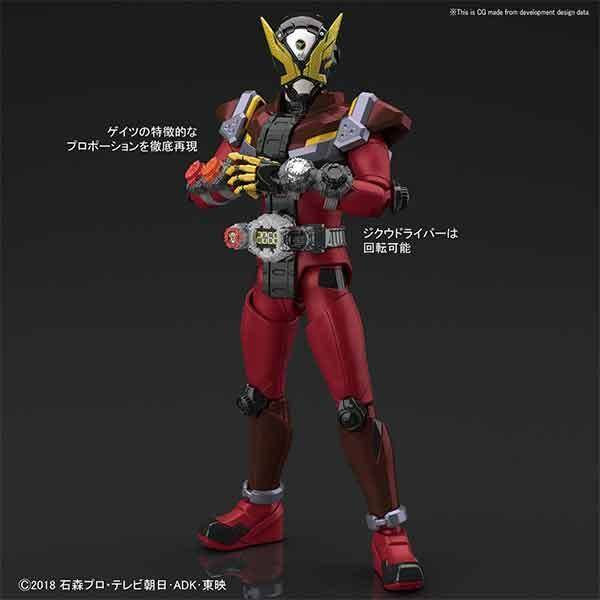 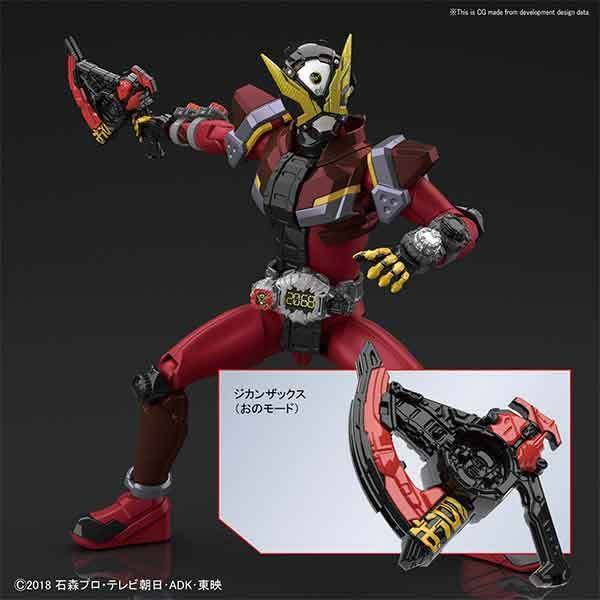 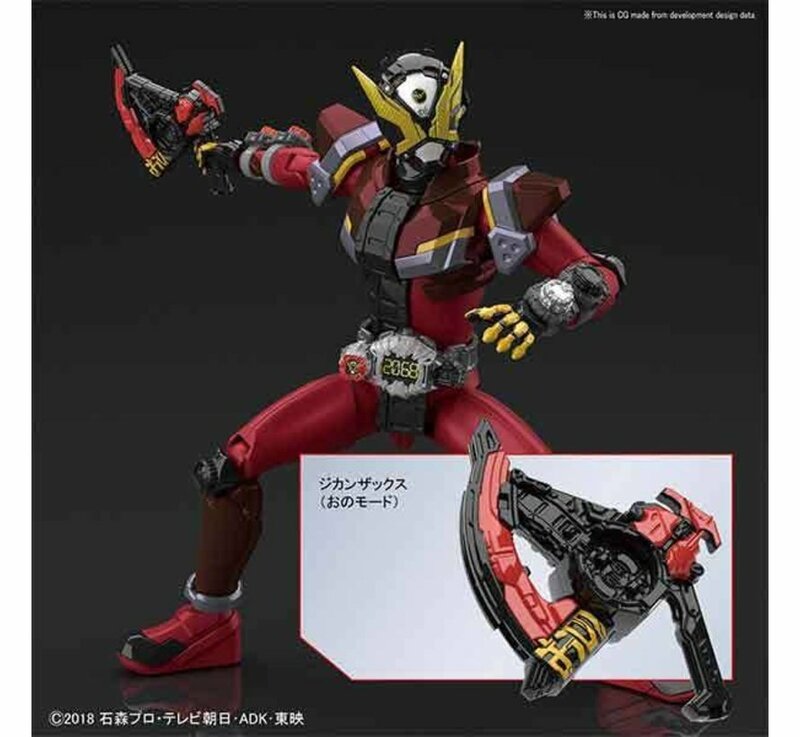 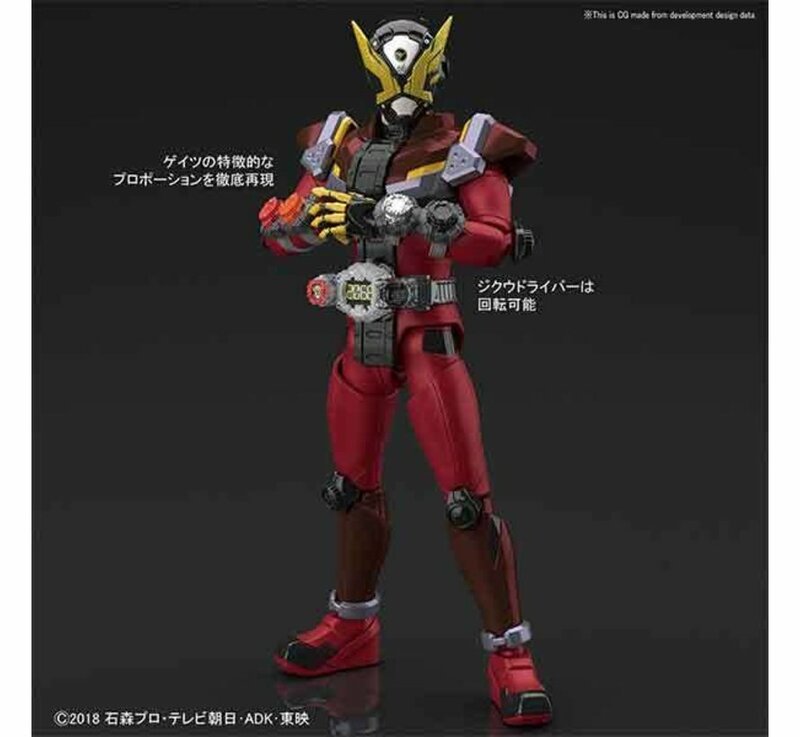 The second Kamen Rider from the 20th Heisei era series, Geiz joins the Figure-rise Standard line up! 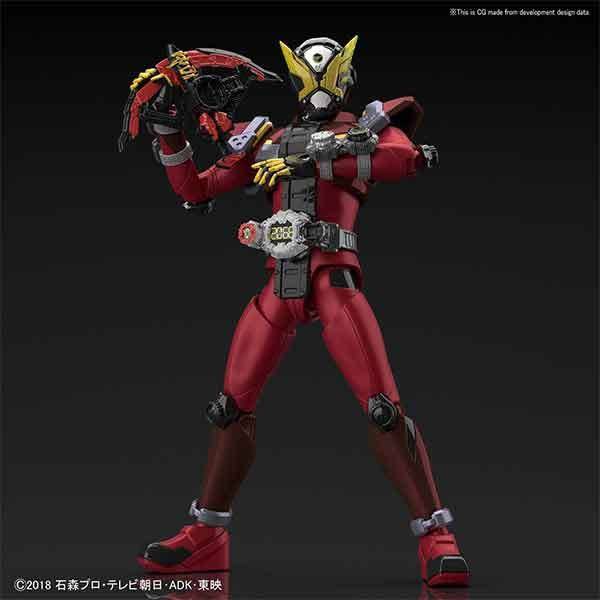 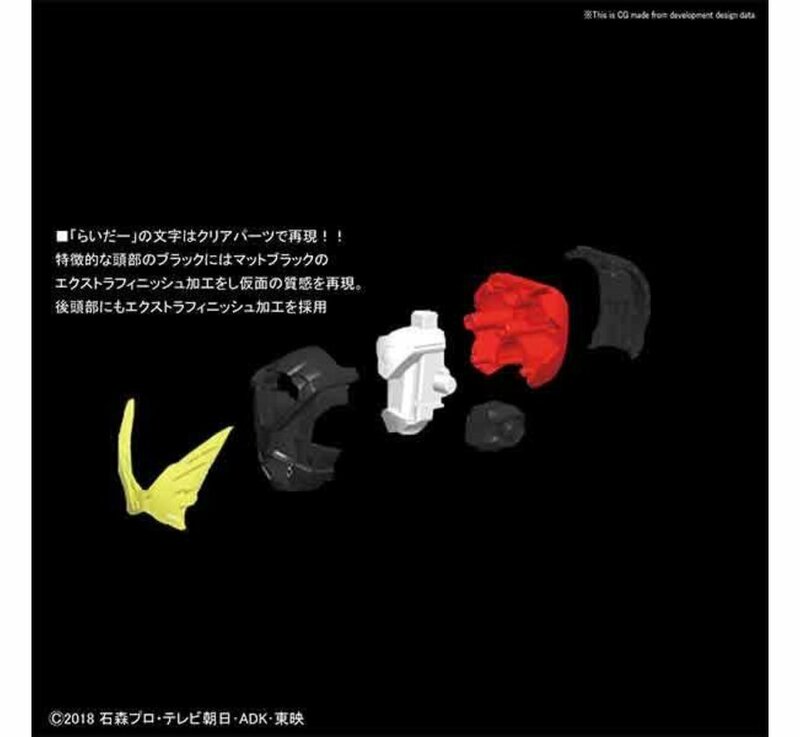 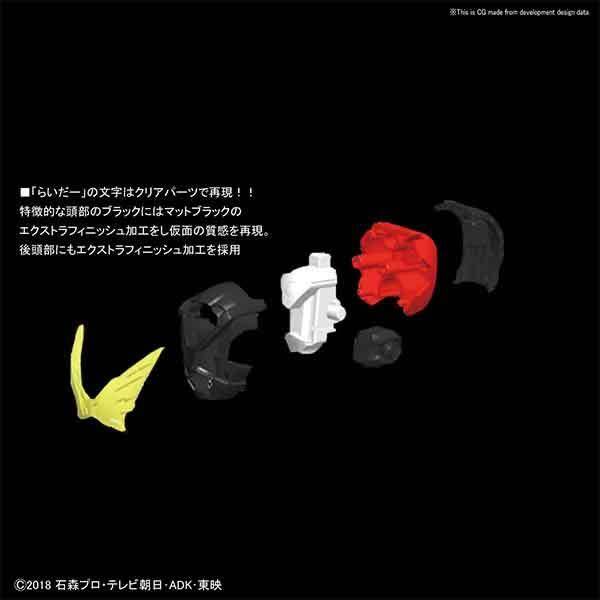 Featuring color part separation including extra finish parts throughout the black colored pieces, this well detailed and proportioned figure can replicate various action poses.